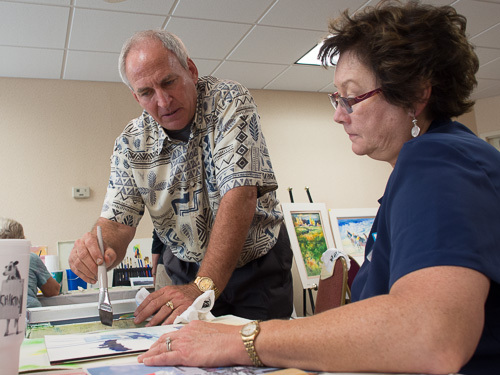 The Berkeley Arts Council is pleased to announce a Watercolor Workshop with renowned watercolorist and instructor Tom Lynch on Aug. 12-15 at the Berkeley 2000 Recreation Center in Martinsburg, WV. Tom Lynch is returning to Martinsburg after a successful workshop here last summer. The BAC is very excited to bring this opportunity to our regional artists and to invite artists from outside our area to join us for this excellent workshop. The cost for the four-day workshop is $400 plus food and lodging. Space is limited and participant registration is on a first come, first served basis. 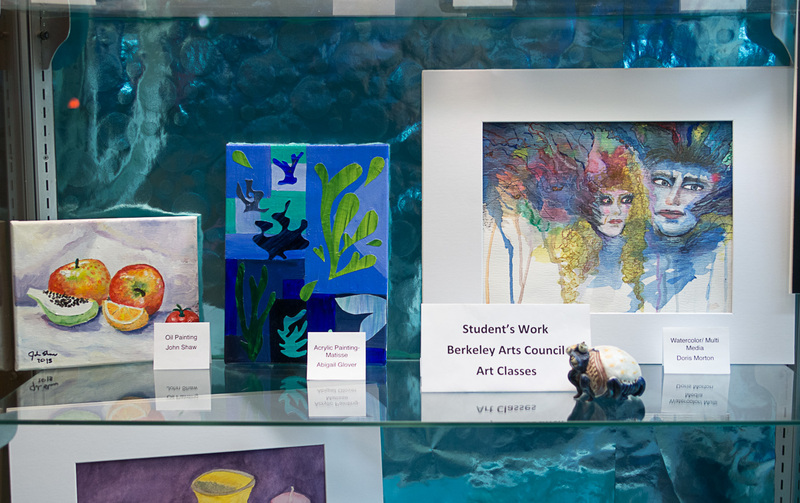 For more information or reserve a space in the workshop, please go to the Berkeley Arts Council website at http://www.berkeleyartswv.org/workshops/. 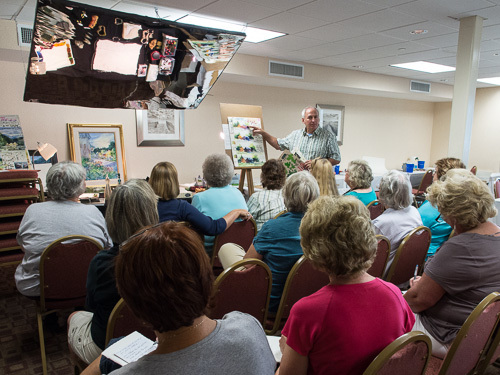 Tom Lynch brings to his class the same enthusiasm and energy as seen on his nationally known TV series “Fun with Watercolor” that has been on PBS for the last 20 years. 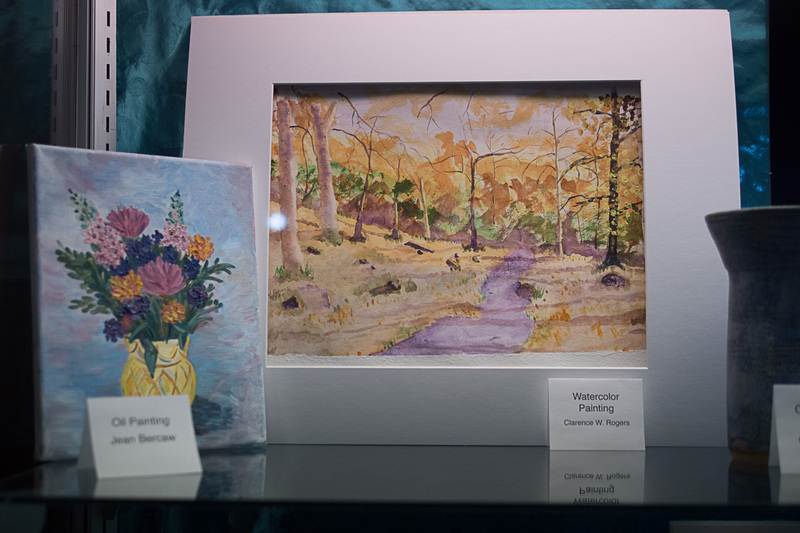 The objectives of this workshop are to show the vast range and flexibility of watercolor. This includes how to put emotion and conviction into painting by exploring, experimenting, and developing the creativity of each individual. 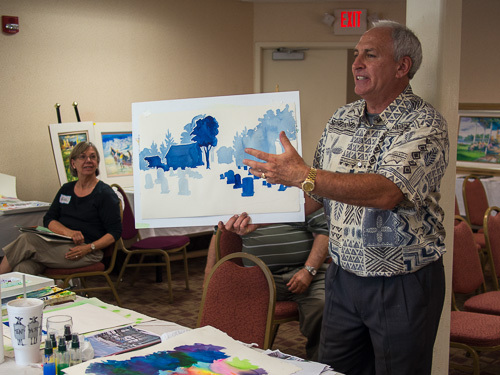 Tom makes the process of painting fun, along with sharing his enthusiasm and demonstrating new techniques in an atmosphere that makes the intermediate and advanced painter feel welcome! 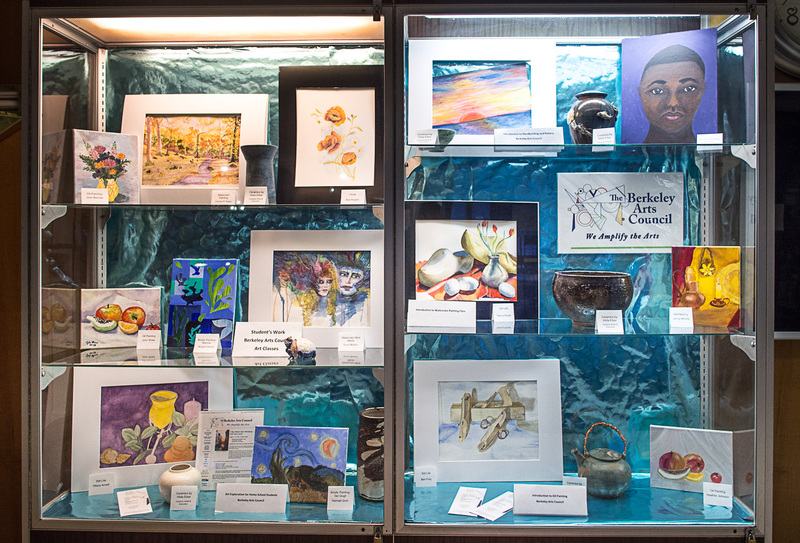 There’s still time and space available for you to sign up for the “How to Photograph Your Artwork” workshop that will be presented on Saturday morning, March 23. The location will be at the Triple Brick Museum, 313 East John Street, Martinsburg, WV. We have the minimum registered so the workshop will go, but not nearly as many people who have told me that they need this training. You can download the form and mail it with a check or since time is short, email us with your name, address, phone and email we will reserve a spot for you. 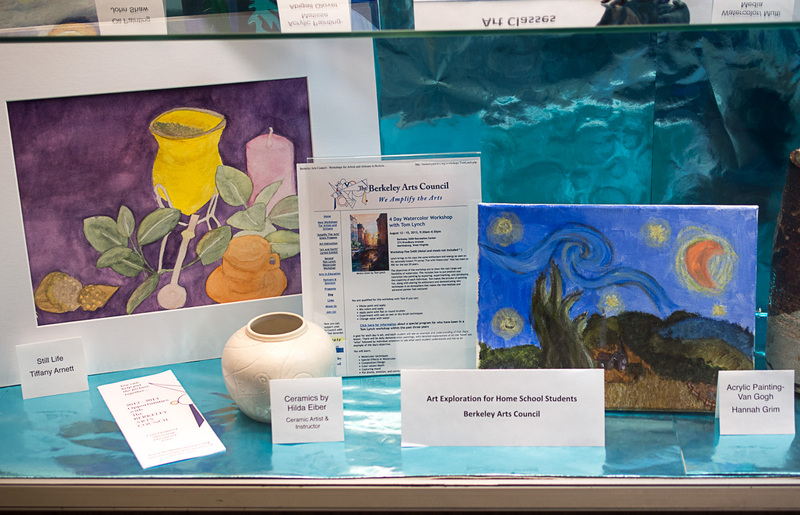 Also available is the a workshop on writing an artists resume taught by Nancy McKeithen to be presented on April 2. Questions? Email berkeleyartswv@gmail.com or call 304-596-0873. There’s still time to sign up for the “How to Write an Artist Statement” workshop next Saturday morning. 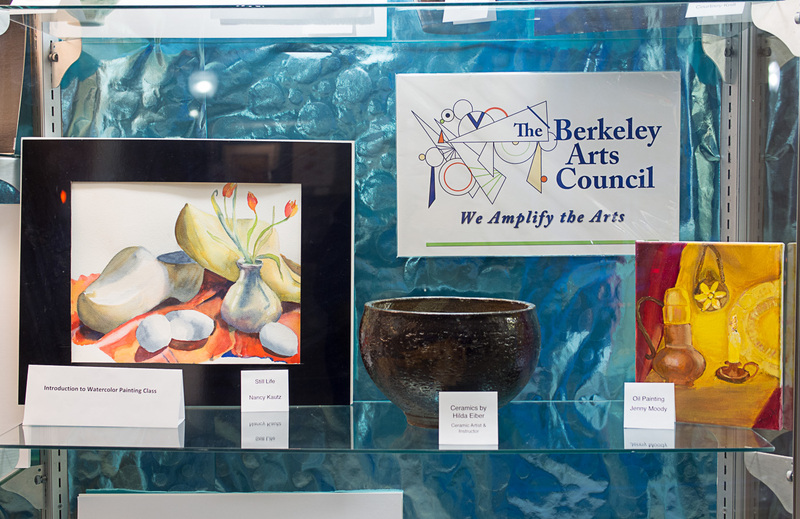 The form is on the Berkeley Arts Council web site at http://goo.gl/W89Se. We need to have a final count by Wednesday so even if you can’t get the form to us that fast, please email us your intention of taking the workshop to berkeleyartswv@gmail.com.